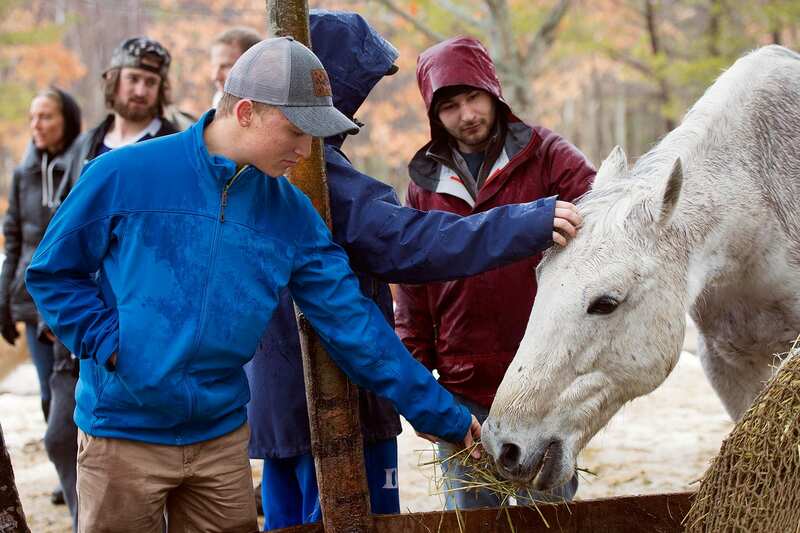 The most effective way to reach young men is through shared meaningful experiences. Early recovery can be scary and challenging, and teaching others to take that critical leap means you have to jump with them. Our approach at Foundation House allows residents, alumni and staff to take risks together, forming relationships built on trust. Only then can our work begin. Our therapists and staff walk alongside our guys performing real-time therapy with every success or defeat, triumph or failure. 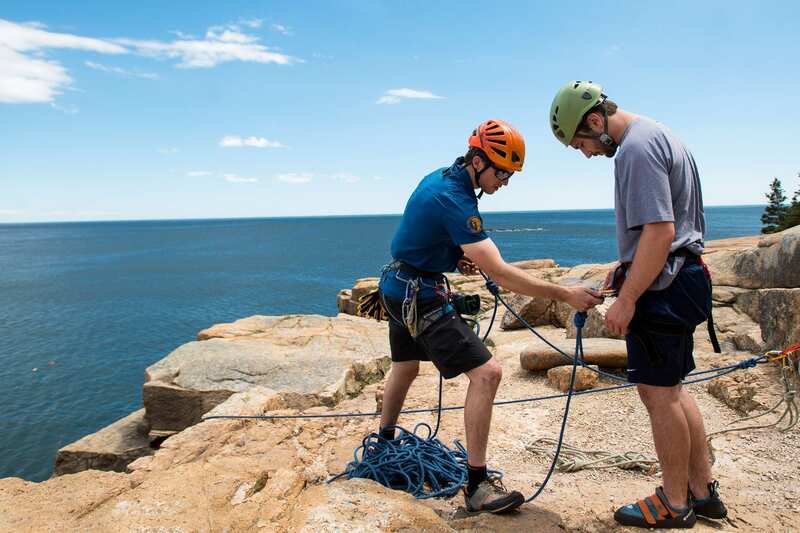 One of the benefits of an experiential approach is the opportunity for clinicians to observe clients in situations where the focus is not on the therapy itself, but the natural and spontaneous responses to difficult or new experiences. Our therapists help residents identify their reactions and emotions – both positive and negative – while our clients dig into the feelings and behaviors that arose and consider what may have provoked them. These moments help guide our residents and give them the tools needed to face challenges in the real world. 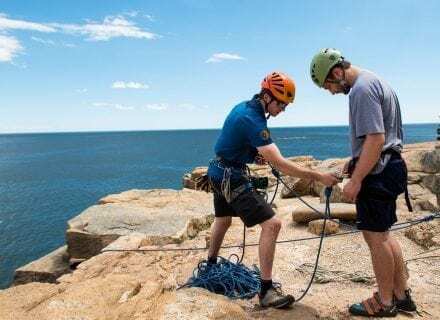 Our adventures include climbing the winter summits of Mount Washington, camping and kayaking trips on Moosehead Lake, and backpacking expeditions along the Appalachian Trail. 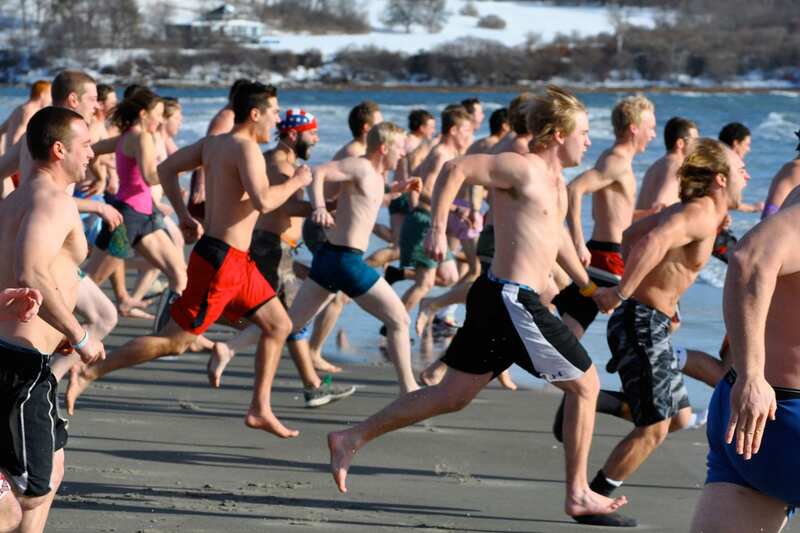 The best example of our experiential approach occurs every year on Jan. 1, when Foundation House residents, alumni, staff and families line up on the shore together to take part in our annual Polar Bear Dip in the frigid winter waters. Our alumni arrive year after year bound by no commitment other than to each other, and to this community we call the Foxhole. If our staff arrived without their suits, it would be like leaving their duty to our mission behind. This crazy experience becomes a meaningful adventure when done together. 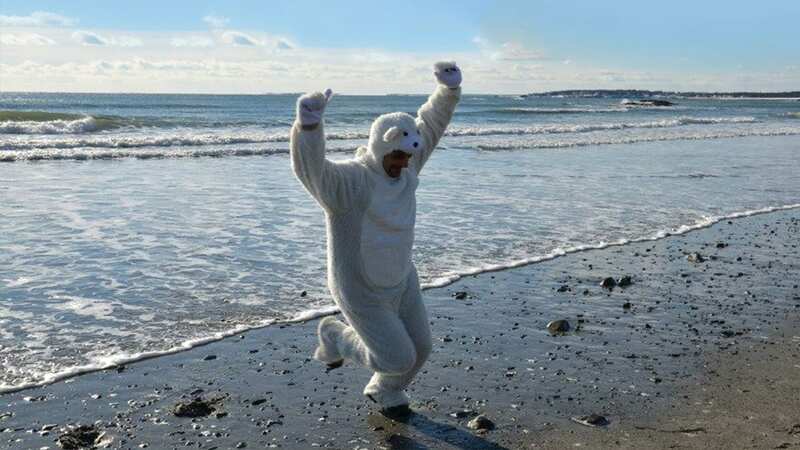 The following is a video from our 2017 Polar Bear Dip. Watching these videos as a group during our post-dip breakfast has become a FoxHole tradition. Looking back on dips from years past, we remember those who have come and gone, laugh at ourselves, and honor the commitment to this feat. 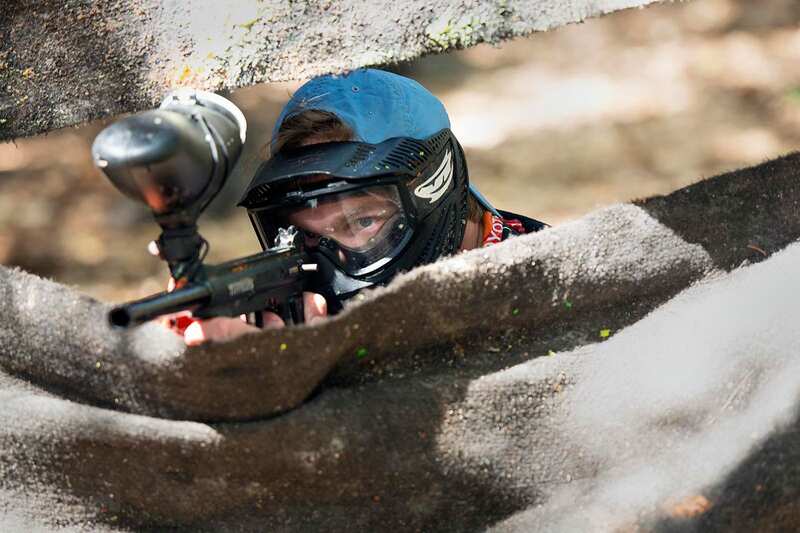 If there is one annual activity that represents the essence of the culture we work hard to cultivate – it is this one. Check out this video and others on our YouTube channel.